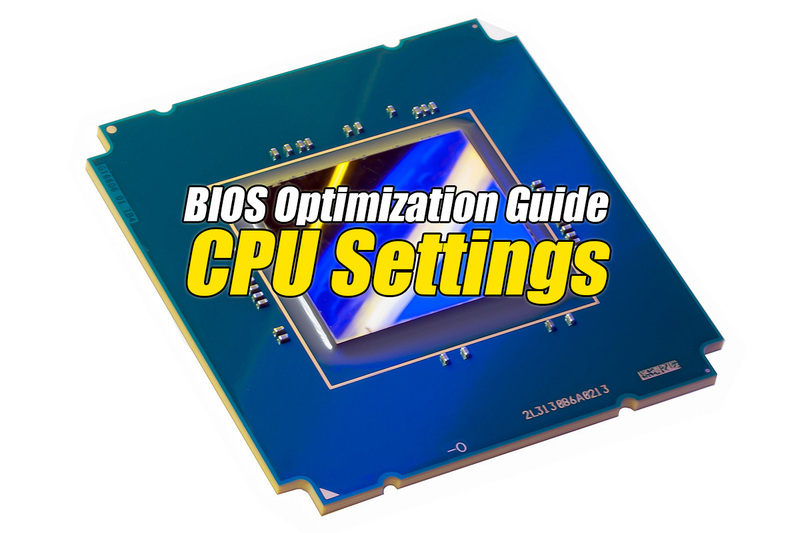 This BIOS feature is used to enable or disable the Intel Virtualization Technology (IVT) extension, which is also known by the development code name of Vanderpool. It allows multiple operating systems to run simultaneously on the same computer. When enabled, the IVT extensions will be enabled, allowing for hardware-assisted virtual machine management. When disabled, the IVT extensions will be disabled. However, software virtual machine managers like VMware can still be used if virtualization is required. Whether you use virtual machines or not, there is no disadvantage in keeping this BIOS feature enabled. We recommend that you keep Vanderpool Technology enabled. It should only be disabled for troubleshooting purposes. Vanderpool is the development code name for the Intel Virtualization Technology (IVT). It is a extension of the Intel x86 architecture that allows multiple operating systems to run simultaneously on the same computer. It does this by creating virtual machines, each running its own x86 operating system. Although software virtualization through VMware and similar software is possible, they incur significant performance penalties. The IVT extensions allow operating systems that support them to create virtual machines with far less overhead. Virtualization do more than just allow you to run different operating systems simultaneously. It also isolates the operating systems and applications from hardware resources. Each virtual machine will runs in its own memory space. This improves reliability and reduce damage from software faults or malicious attacks. The Vanderpool Technology BIOS feature is used to enable or disable the Intel Virtualization Technology (IVT) extensions. If you create and run virtual machines, you should keep this BIOS option enabled for much better performance. If you have never heard of virtualization or virtual machines, you are unlikely to use it. However, there is no disadvantage in keeping this BIOS feature enabled.